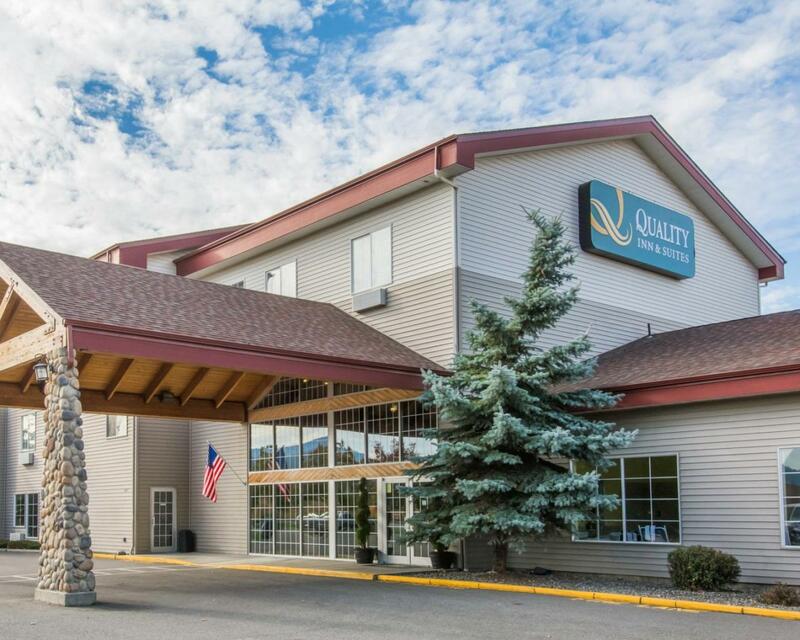 Quality Inn & Suites at Liberty Lake has 70 rooms and a variety of amenities including full hot breakfast, indoor pool & spa, conference rooms, hi-speed Internet, business center, and fitness room. Visit our website for special offers! 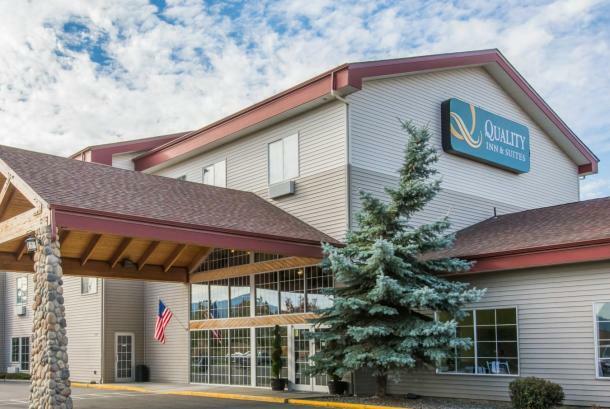 Description At the Quality Inn & Suites at Liberty Lake our spacious conference room is perfect for any function, gathering or small meeting. For a more corporate feel, our boardroom is ideal for those smaller out-of-office meetings. Please feel free to call us for details on how we can help you facilitate your next meeting.